Vacation Plan - How to choose a hotel? | Where to Vacation? Vacation Plan – How to choose a hotel? When we go to another town or country, we are always having a dilemma. How to choose a hotel, which will satisfy all our requirements? We will teach you. Every level of comfort in the hotel guarantees its minimum set of conveniences putted at tourist’s disposal. One-star hotel (hotels of economy class) in Europe and USA is usually a small house (there are no more than ten tiny rooms in it) with facilities on the floor, no meals (European plan) but you can get breakfast, if you pay additional money. 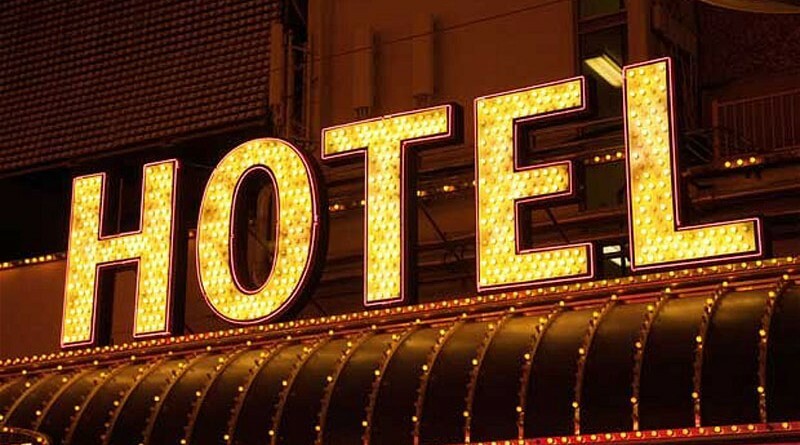 The following category of hotels is a tourist class (two stars). They are popular with those who like bus tourism. There is a bathroom and TV in rooms of such hotels, restaurant can be on the floor, visitors are supposed to receive light “continental” breakfast: a bun, juice and coffee in the morning. Three-star hotels are the most popular. It is some kind of a golden medium between the limited budget and rather high level of comfort. A bathroom, a phone, a TV, cleaner’s services, in most cases there is an air-conditioner and a minibar. You can choose different systems of service: “bed and breakfast”, “demi-pension” (breakfast and supper) or “American plan” (three meals a day) in hotel’s restaurant. American three-star hotels are not worse than four-star hotels in Europe. Four-star hotels are always well located (it can be the city centre or the seaside in a health-resort zone). You can also expect to receive an air-conditioner, a minibar, a minisafe, a phone, a TV, a bath, a shower, a toilet set, and a hairdryer in your room, pair of restaurants or cafes, free sports and fitness and a spa-complex, a business centre, a parking place under surveillance and a hall porter besides standard services. But don’t think that four-star hotel guarantees you high level of rest. If you find in the Internet a four-star hotel in Paris, which is completely corresponding to declared level, pay heed to its location, it can be located, for example, in the Arab, Jewish or Chinese quarter. As a result, the client will be dissatisfied. In Arab quarter somebody can steal your bag without ceremony, and in Jewish quarter you will be surrounded by restaurants with specific kosher meal. In the most expensive five-star swanky hotels, you can get everything as in four-star, but multiplied by two. Actually, it is an independent small town with highly developed infrastructure and perfectly adjusted service. Among offered rooms there is Executive Room, with a sleeping and working zone, where there is a fax and the Internet connection; Junior Suite, including a bedroom and a lounge, and Suite, which looks like perfectly furnished small apartment with a bathroom, a shower and two washbowls. Rooms Deluxe Suite and Excellence Suite, with huge room spaces, terraces and Jacuzzi, are second only to royal (King Suite) and presidential (Presidential Suite) rooms. Now real life is teaching us how to get frugal. But this does not imply that we need to get worse stuff.